This 410-hectare branch of the Taiwan Forestry Research Institute is the largest botanical park in Taiwan. 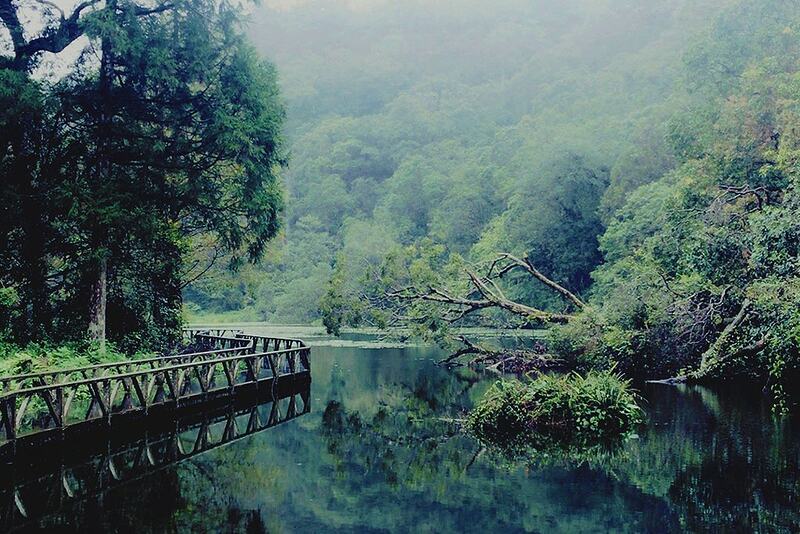 It is located on the boundary between Yilan County's Yuanshan Township and New Taipei City's Wulai District. The area includes 20 kilometers of self-guided trails, with interpretive plaques for visitors to use. The park was established to preserve the characteristic forest ecology of northern Taiwan; most of its plant cover consists of natural temperate-zone broadleaf forests, and there is a complex mix of local vegetation as well as numerous species of wildlife in the area. Prior application is required to visit the park, and the number of visitors is currently limited to approximately 300 per day. The purpose of this is to protect the natural ecology and allow the environment to continue relatively undisturbed.